The best place in Maryland for Canon LaserClass 310 and 510 Toner, Accessories, Service and Repair. 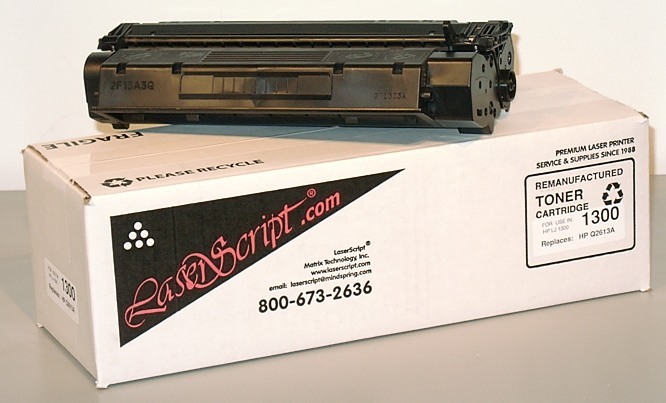 LaserScript ® is an authorized Canon Service and Repair Center located in Columbia, MD. We have service technicians on staff to get your Canon LaserClass 310 and 510 Printers repaired FAST. We offer carry-in depot service which is the least expensive, pickup service at your location, and on-site service. Please call for prices for your particular location. LaserScript repairs most other makes and models of Canon Copiers/ Printers as well. Service Contracts are also available!